We organize tasks, planning, and monitoring of the movements, allowing you to optimize your resources and simplify tasks centralizing everything to a single supplier. We are supported by extensive experience and countless satisfied customers and organizers. Count on consistent, reliable service performed by the best specialists in transport. 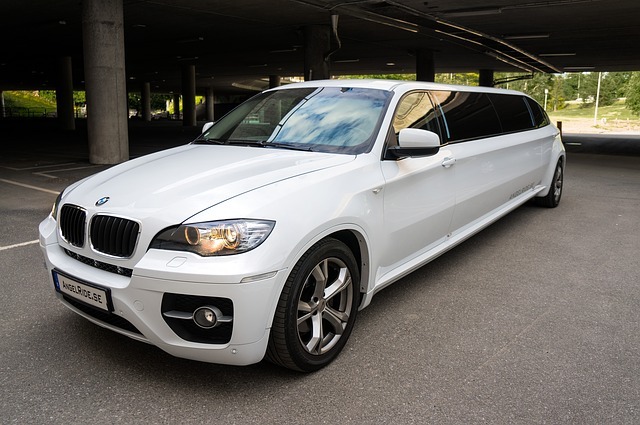 Regardless of the number of attendees, Limousine CC provides adequate transportation to meet the demands of each event. Deluxe minibuses with every comfort, to transfers in conventional coaches. We take care of the minimum detail for each attendee to feel special. Our professionals always know how to live up to the occasion. 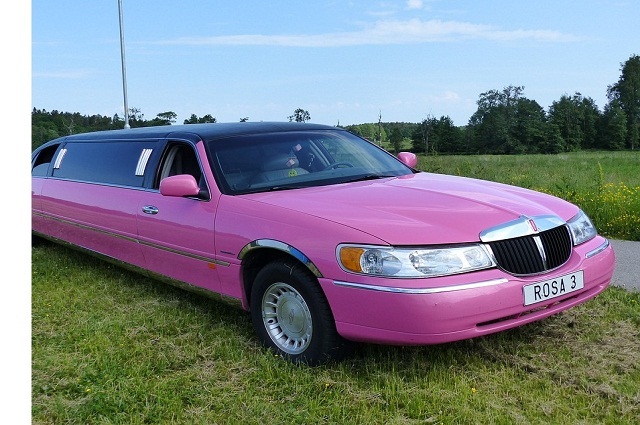 Exclusive vehicles for notable stars. Our professionals will ensure that their guests receive the best attention and retain pleasant memories of their stay, providing the necessary protocol. We are used to meeting the highest demands.